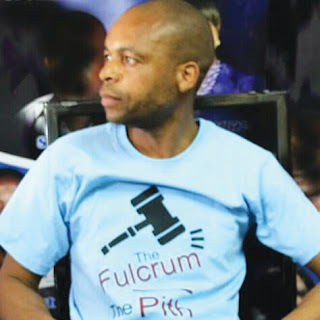 ZVISHAVANE - A local graphic designer is now a free man after the court acquitted him on charges of being involved in the violence that rocked the country during the shutdown protests last month. Givemore Makandire, who owns Jive Studios was acquitted at the close of the State’s case this week after the court found the State’s case against him very weak. Makandire is an MDC-Alliance member who contested for the Runde Rural District Council (RDC) Ward 9 council seat and lost to a Zanu PF candidate during last year’s harmonised elections. 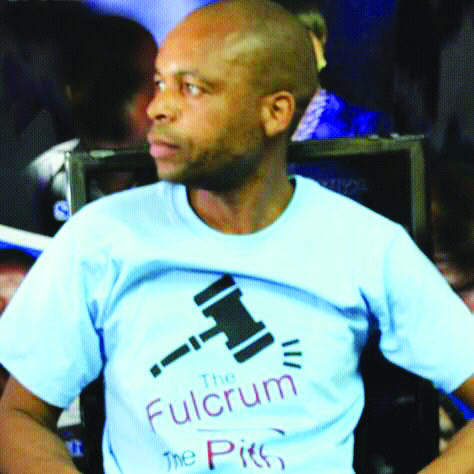 One of the State’s witnesses in the case was well-known Zanu PF supporter Ngazimbi Chese whose evidence, however, failed to convince the court. Makandire, Tapiwa Matshona and Sheunesu Nyoni appeared before resident magistrate Archie Wochiunga facing charges of obstructing or endangering free movement of persons or traffic as defined in Section 38(c) of the Criminal Law (Codification and Reform) Act Chapter 9:23. The case initially had seven accused persons before four of them were discharged. It was the State’s case that on January 15 at 07:00hrs, the accused persons, who were acting in common purpose and in concert, went to the 5km peg along Zvishavane-Gweru Road where they erected stone barricades and lit a tyre. Jabulani Tasvika and Ngazimbi then reported the group to the police. Lloyd Maviza represented the State.